AED PLUS helps any rescuer perform high-quality CPR with the following features: an LCD screen showing voice prompt messages, advisory messages to the rescuer, real-time CPR feedback, elapsed time and shock count. 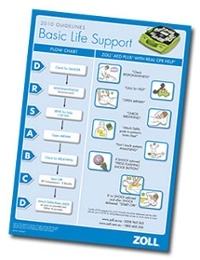 The unit comes with an operator’s guide, 1 set of CPR-D Padz, 1 set of lithium batteries, 1 soft carry case and AED cover which doubles as a Passive Airway Support System (PASS). 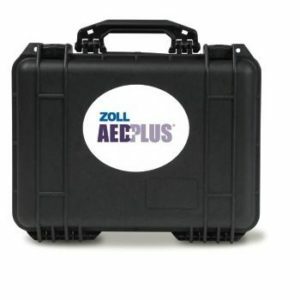 ZOLL AEDs have pediatric capabilities and switch to pediatric mode automatically when pediatric pads are used. 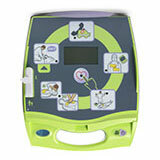 All AEDs are outfitted with a rugged design that resists dust and direct water spray (IP55 rating). 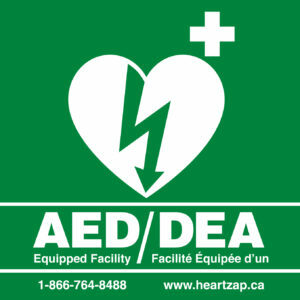 Every AED Plus unit includes a seven (7) year limited warranty.